Location The true North, Strong & free! 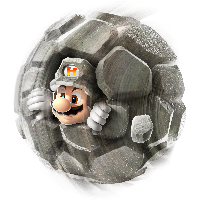 Often, I am actually looking through the archived threads for more info on SMG2. "Every issue has a workaround"
MySQL - queries: 28, rows: 205/205, time: 0.036 seconds.